At the beginning of the new school term, our Schools team facilitated a Creative Prayer Space at St Peters RC Primary School in Shoreham. Our team focused the space on love, kindness, and spirituality, which fit within the current Year of Mercy. The activities all helped us to see how special and how amazing our different talents and skills are. As the different year groups entered their library, which was transformed into an immersive, reflective, and chilled out space, they heard a parable that Jesus told his followers. Lloyd told the story, in his unique way, by getting the children to act it out. The parable that our team shared was about the rich man that had three servants. The rich man was to go on a long journey and so he gave the servants money to look after whilst he was away. The most hard working servant doubled his money, as did the second, but the third lazy servant buried his bag of money in the ground. The rich man was furious that he didn’t do anything with what he had been given, and he was sacked. The message of the story was that God has given us different talents and skills and we should use them and celebrate the fact we are all different. The children thoroughly enjoyed being part of the story. After the story our team then led the pupils around the space, exploring the themes of talents. One of the zones in the space consisted of thinking of our family and friends talents by making paper chain people they could take home. They could also search for special items in the treasure hunt, play a game, think, and pray for others, and give thanks to God for places that are special to them. 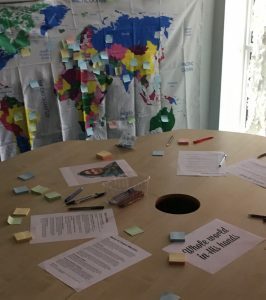 A large world map helped the children realise that around the world many people have used their talents to help others, such as the story of the refugee Olympian who saved many lives by swimming for three hours when her boat capsized. The children were invited to say a prayer for a particular country. Without a doubt, the most popular zone was making a bracelet with ‘gems’, the gems represented things that the children were good at. The children could take the bracelet home and be reminded to pray about how they can use their talents for helping others. 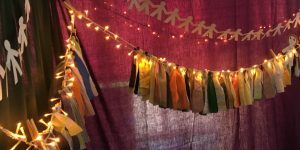 If you would like to find out more about Prayer Spaces or other schools work, please get in touch by e-mailing schools@bhcm.org.uk. Or why not join us for our Schools Work Training Days, take a look at our website for full information www.bhcm.org/training. Luana Hall has been part of the City Mission since 2003 when she joined our Schools team. She became very heavily involved with our youth work in Whitehawk and out of this founded our Life Steam team. 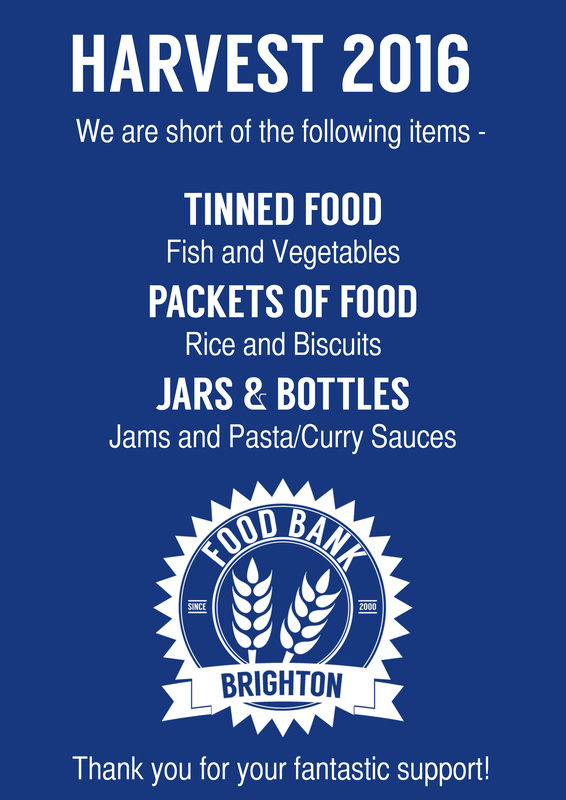 Life Stream, our ministry to vulnerable women, rapidly grew to reach across Brighton and Hove. Women, from all walks of life, have been helped in so many different ways. One of the team’s biggest joys has been, not only leading people to Jesus, but attending a total of 8 Baptisms, with another in the pipeline. 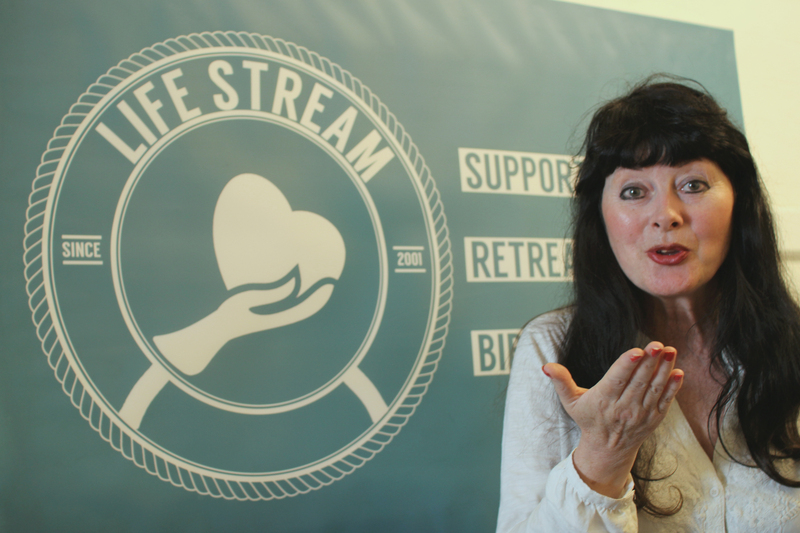 Luana has made the decision to leave us and, for now, the Life Stream team is coming to an end. Luana is taking some time out to rest and review her life. There are many ideas on the horizon for her future, including mission trips to Uganda and working on her next album; writing music will be, in many ways, her chance to go back to her roots again. We want to say a massive thank you to Luana and wish her God’s blessing for her future. We are reviewing the way we best serve the city, church, and Christ, and will soon have some news on the future developments of new ministry areas.